Beer is great! This beloved beverage is consumed around the world in massive quantities every day. However, brewing is a resource intensive process. With this delicacy comes a large, and consistent waste stream known as spent grain. Spent grain (the leftover malt from the mashing portion of the brewing process) makes up 85 percent of a breweries waste stream. GrainHaus has developed an innovative process to stabilize this spent grain for odorless, extended storage and value-added resale. 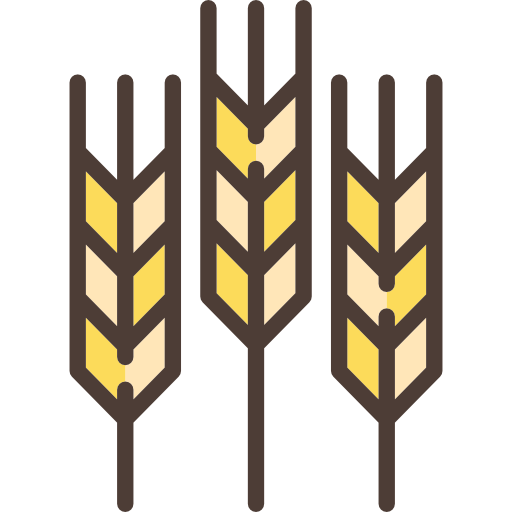 Take a look at how GrainHaus is revolutionizing the way breweries handle their spent grain here!